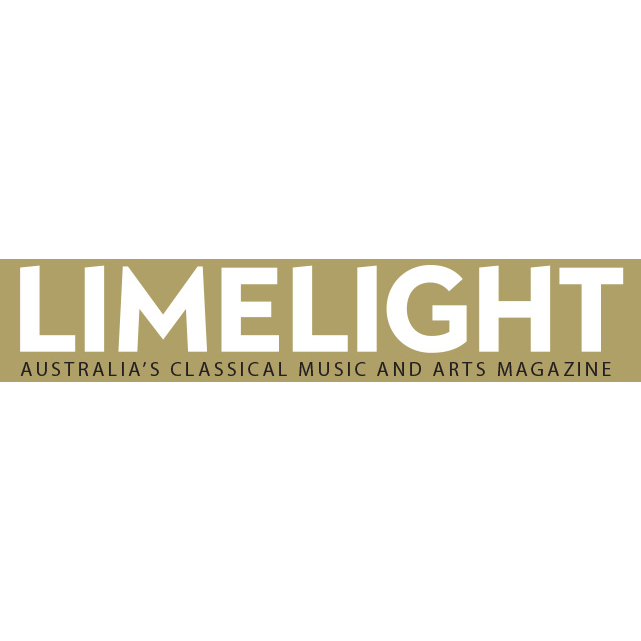 A founding member of both eminent Australian chamber groups Arcadia Winds and Ensemble Françaix, Matthew Kneale is making his name as a leading bassoonist of his generation and a bold artistic thinker. He is a graduate of the Queensland Conservatorium of Music, and in addition to critically acclaimed solo and ensemble performances, has served as Casual Bassoonist of the Melbourne, Adelaide, Queensland and Tasmanian Symphony Orchestras. His repertoire ranges from traditional masterpieces to the latest new compositions and commissions for bassoon by György Ligeti, Brett Dean, Paul Dean, Peter de Jager and Lachlan Skipworth, among others. In 2018, Matthew will be giving the world premiere of Holly Harrison's new work for Bassoon and String Quartet as part of the Canberra Symphony Orchestra's Australian Series. Each festival throws up a new star — someone who is exceptional and who wins over the audience’s heart — and this year it’s the young bassoonist Matthew Kneale who wields his instrument with virtuosic skill and with moves you usually associate with a rock guitarist. Matthew Kneale was the star of this performance, painting energetically from a varied palette of bassoon timbres from buzzing frenzies of fast notes to the instrument’s warm low register and singing high. Get in touch with Matthew for all performance, collaboration and concert enquiries.